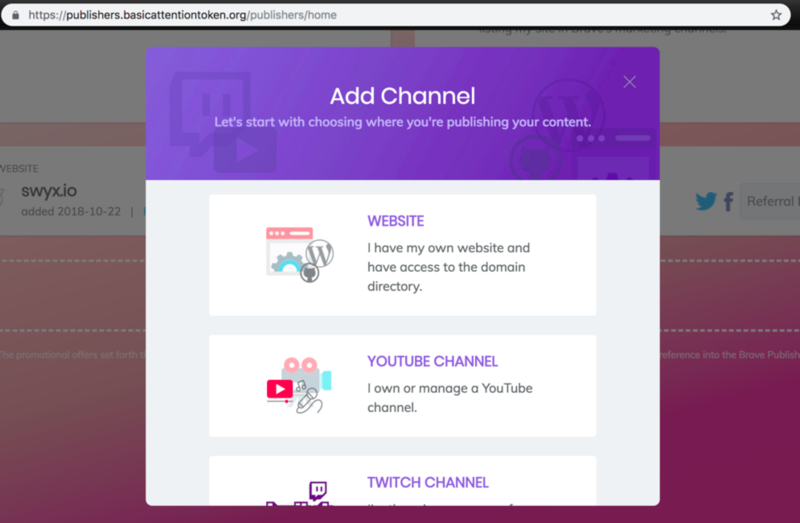 In this blogpost, we’ll show you how to set up your Netlify site as a Basic Attention Token (BAT) publisher in minutes. What better way to get started earning your first cryptocurrency? BAT breaks the Gordian knot of poor user experience, privacy-invading ads, and poor returns to publishers, offering you the chance to be directly and transparently paid by the people who visit your site. You can read more on their site and whitepaper if you choose, but just know that visitors to your site will never be charged without their consent. In fact you will only be earning BAT from visitors who specifically use the Brave browser and have set it up to pay publishers who opt in. Publishers like you! 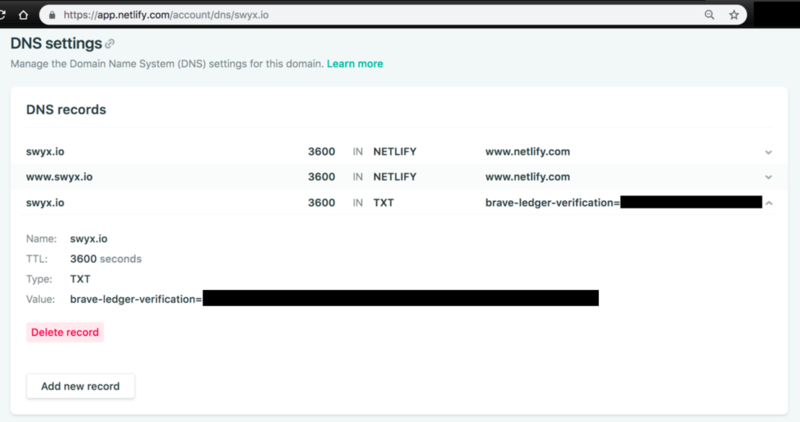 We’ll assume you already have a Netlify site deployed with a Custom Domain set up. You can buy one through us (😎), or if you already have one, you can point your domain to us for free. Sign up for a Brave account with your email. You will receive a verification email, which will take you to your Creators Dashboard. 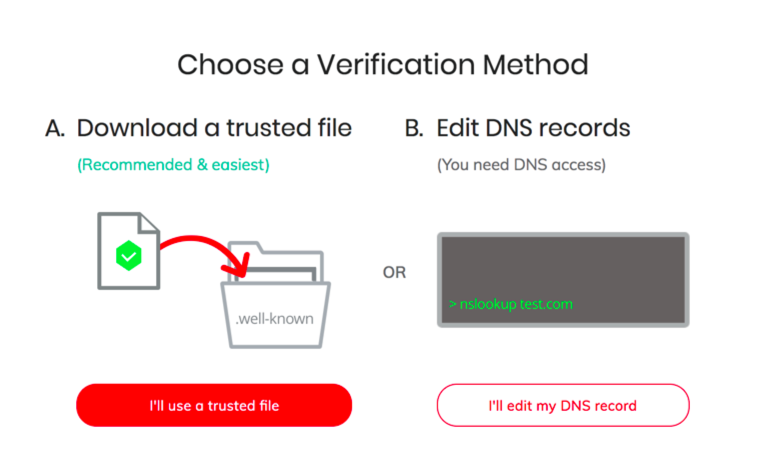 Enter your domain, and choose a verification method. After the verification process, which took a few minutes for me, you will have completed the setup process! From now onward, when someone who has set up the Brave browser to pay publishers visits your site, you will be earning BATs! Tweet us your new BAT Publisher sites! If you managed to make it to the end of this article and have a brand new BAT site on Netlify, tweet us! We’d love to check it out, Brave browser in hand!